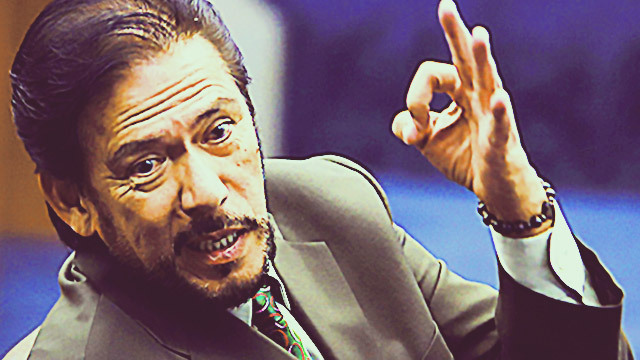 With nine votes under his belt, Senator Vicente “Tito” Sotto III is only four votes shy of securing the Senate presidency which has been held by Senator Franklin Drilon since 2013, the Inquirer reported. “They thought of fielding me because they do not want the Senate leadership to be polarized,” said Sotto, who is known to be a “neutral” senator. He has yet to reveal his backers but said he is already wooing other senators in order to get their vote. For his part, Drilon can expect at least six votes—including his own—from senators who are members of the Liberal Party. Meanwhile, Sotto’s aspiration places him in a head-on collision with PDP-Laban President Sen. Aquilino "Koko" Pimentel III who is also gunning for the same position. Pimentel earlier expressed his intention to become Senate president. 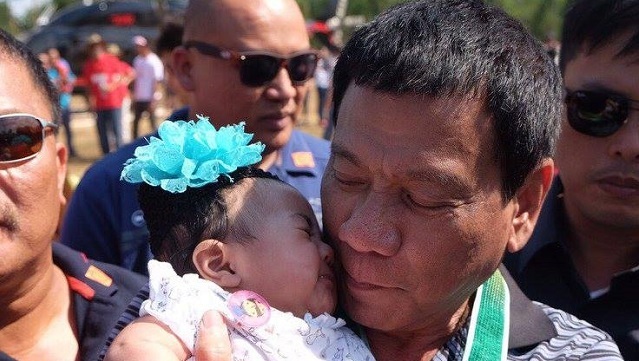 “As president of the party, I will aspire to be Senate president so that the agenda of the party and the president can be shepherded through the Senate,” he told GMA News. The Senate will have to decide on its next leader once the 17th Congress opens in July.